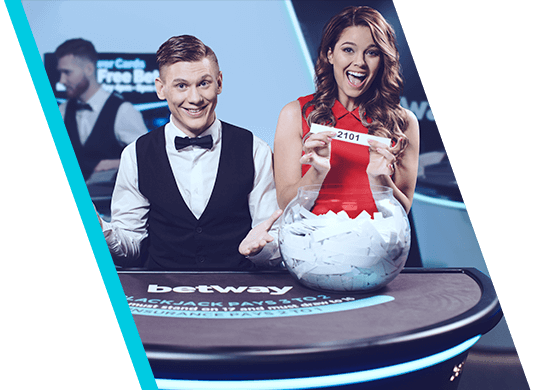 Be part of our best ever immersive experience at the Betway Lounge. Our high definition streaming puts you at the heart of the action. And with our private live blackjack and live roulette tables, you'll get that personal touch. You won't want to miss our exclusive promotions, including leaderboards, raffles and more. You could win cash prizes, bonuses. Log in on your mobile or desktop to feel the thrill of our best online casino games at home or on the go. Our Immersive Live Roulette uses multi-camera technology to give you an experience like no other. 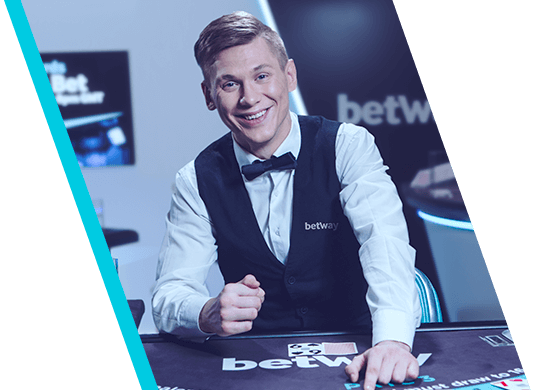 Or head to the Betway Lounge and take a seat at our private table. And for a truly unique experience, give Double Ball Roulette a go. Our live blackjack is the real deal. 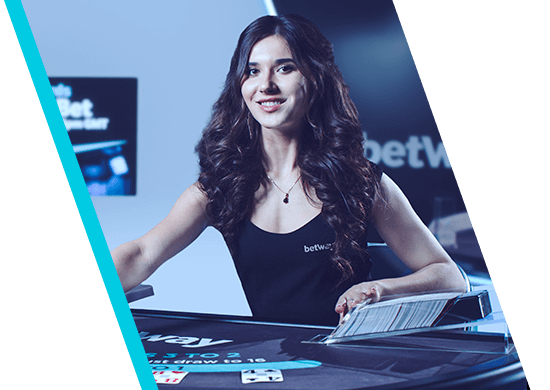 Head to the Betway Lounge and take a seat at one of our exclusive tables. Looking for the hottest action? We've turned up the music at our Blackjack Party to bring you a game like no other. Enjoy the best of our live blackjack with more interaction and a party vibe. Discover our authentic live baccarat tables and immerse yourself in Asia's most popular casino game. Pick up the pace with Speed Baccarat, or let the suspense build in Baccarat Squeeze. And for that true Macau experience, try Baccarat Control Squeeze, where the power's in your hands. Ante up and go head-to-head with the dealer. 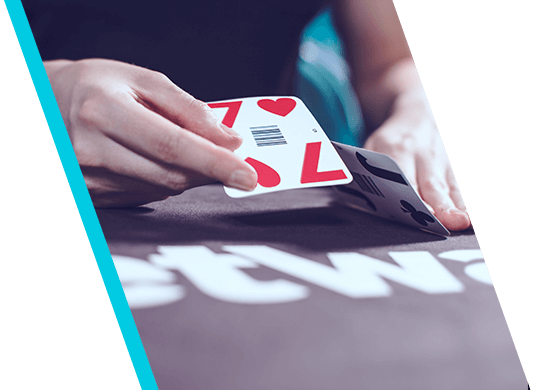 Our Live Ultimate Texas Hold'em really is the ultimate online poker experience. The stakes are high. The action is fast. And you've got one chance to raise – but when you do it is up to you. Take a seat if you think you can handle the thrills. Enjoy world-class Live Casino Hold'em wherever you are. Take a seat at one of our tables for a poker experience that's as real as it gets. Interact with the dealer and other players, just as you would if you were in a real casino. 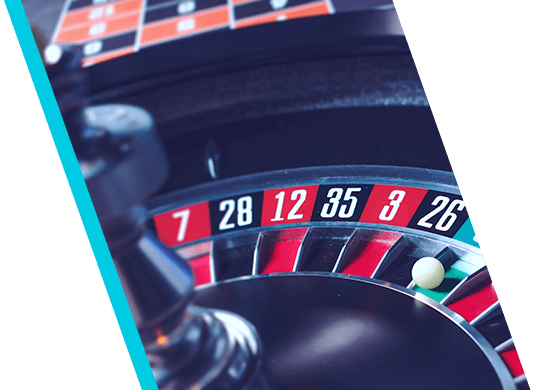 With ante bets and bonus bets, there's more chances to win and additional rewards up for grabs. Fast, fun and endlessly entertaining. 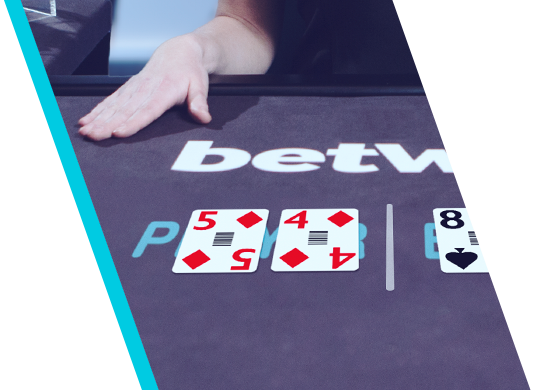 Take on the house in this easy-to-play poker variant based on hands of just three cards. 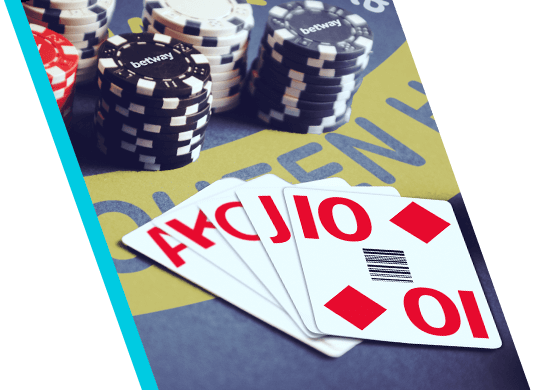 The dealer needs Queen High to play, which means more chances for you to find a winning hand. If you're looking for fast thrills, our dealers are waiting for you. I.B.A.S. and is a member of ESSA.